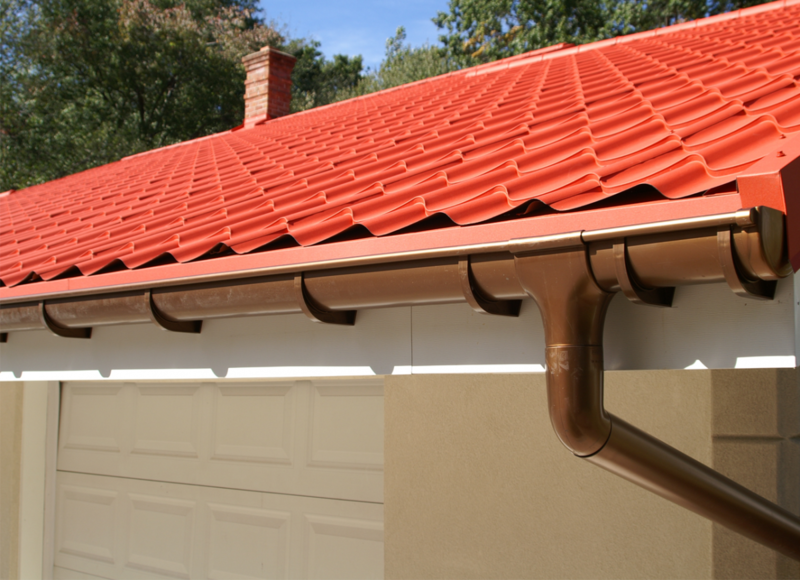 MVP Roofing Services offer gutter & downspout installation services to accent your roof & home. 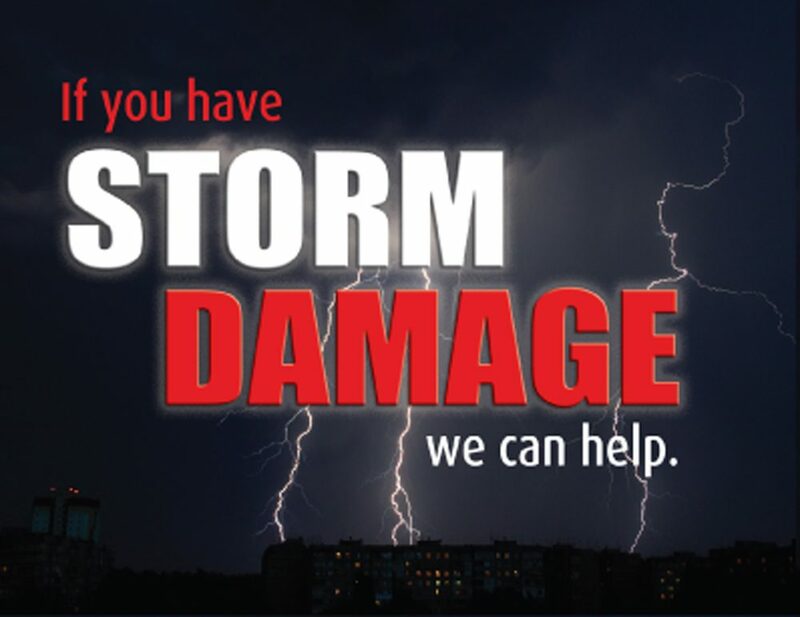 If your interested in replacing or repairing your existing gutters & downspouts give us a call at 303-210-5076 or fill out our comment section & we will get back with you as soon as possible to set up an appointment for free no obligation quote. Gutter Installation Services for Homeowners in Denver CO. & Surrounding Areas! If you’re searching for gutter installation services in Denver & surrounding area, turn to MVP Roofing Gutter installation group, one of the areas most reputable home improvement companies. We can replace your home’s old and broken gutters with new, reliable ones, and provide a long-term solution to the problem of clogged and damaged gutters by installing some of the best gutter covers available. Not only are our products outstanding, but our customer service is unparalleled. Each gutter installation project is assigned a manager, who will oversee the entire job and be readily available to answer any questions you have throughout the process. Our commitment to keeping our customers satisfied with our gutter installation and other home improvement services is what has MVP Contractor & MVP Roofing what it is today – and we have never had a Better Business Bureau complaint filed against us. 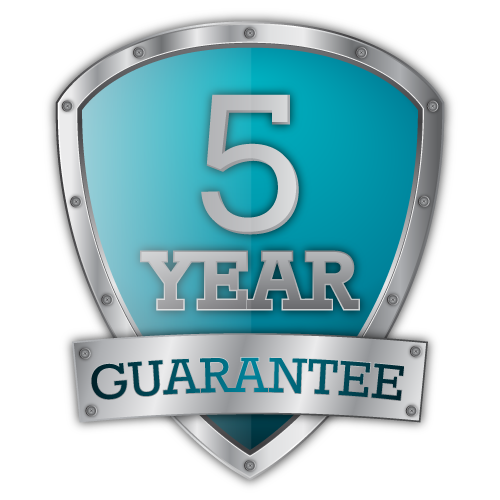 We even offer a price-match guarantee that is almost unheard of in the home improvement industry! For more information about the gutter installation services and the gutter cover options offered by MVP Roofing Installation Group to homeowners in the Denver & surrounding area, contact us today. We pride ourselves as being the best of the best when it comes to roofing. We service Denver CO. surrounding areas, with 20+ years experience, this should give you a good idea we know what it takes to get the job done as well as take care of you the customer.